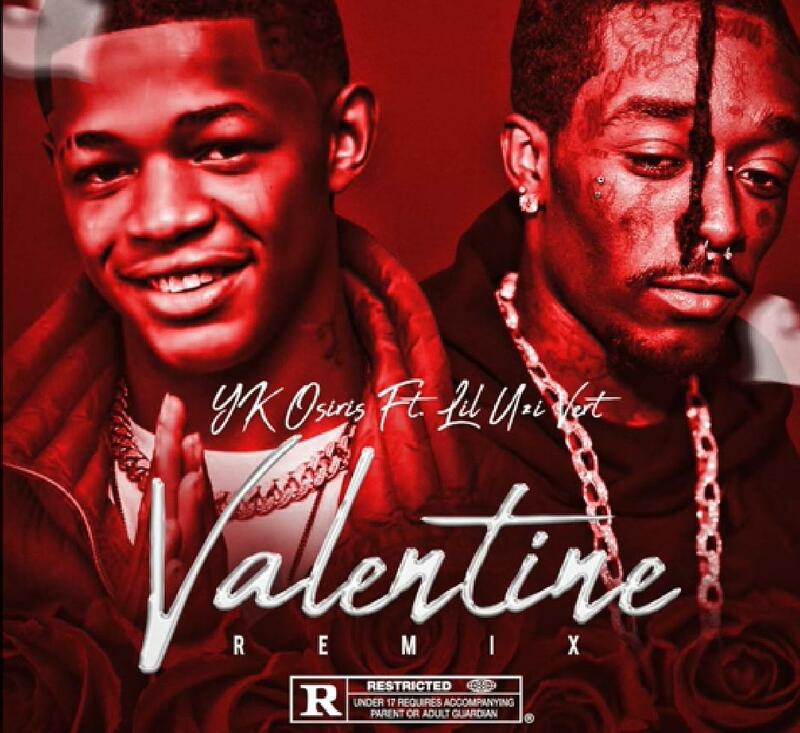 YK Osiris & Lil Uzi Vert Team Up For "Valentine Remix"
Home>New Songs>YK Osiris Songs> YK Osiris & Lil Uzi Vert Team Up For "Valentine Remix"
You may not know who YK Osiris is yet, but you will. The teenage rapper went viral after releasing his single "Valentine" on Youtube, which has amassed nine million views since it was uploaded in March. Hailing from Jacksonville, Florida, YK Osiris aims to be another breakout star from the Sunshine State. Lil Uzi Vert decided to hop on the remix of the viral hit "Valentine," and now the certified banger is likely to become a commercial success. "Valentine" is another song about the pitfalls of love, and YK Osiris uses autotune to lace the slow jam with introspective thoughts of a kid in love. The love is not requited to YK Osiris level of commitment, prompting the teenage rapper to croon about feeling underappreciated. Produced by Kiwi, "Valentine Remix" is sure to be in heavy rotation this summer. 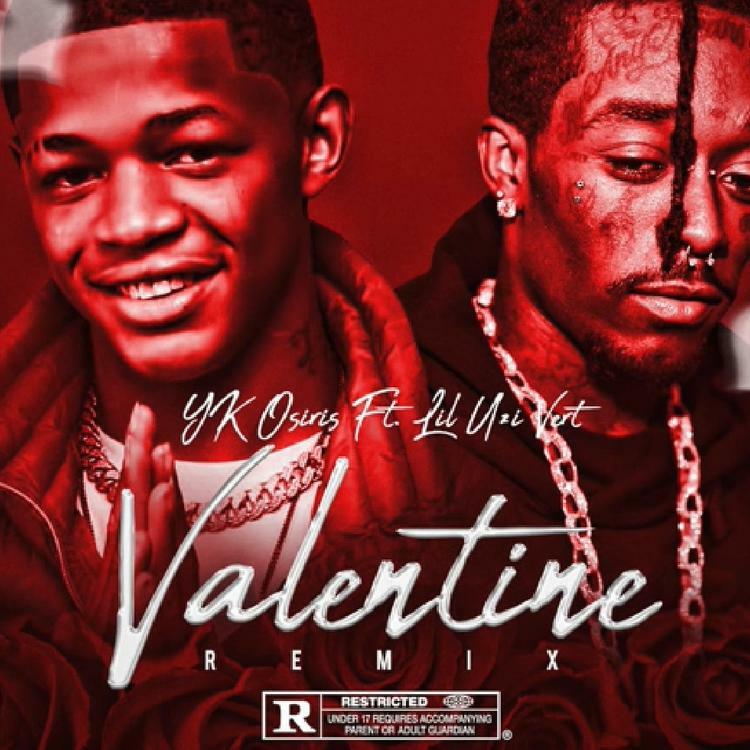 A Boogie Wit Da Hoodie Flips SZA's "The Weekend" For "Weak Days"
SONGS YK Osiris & Lil Uzi Vert Team Up For "Valentine Remix"